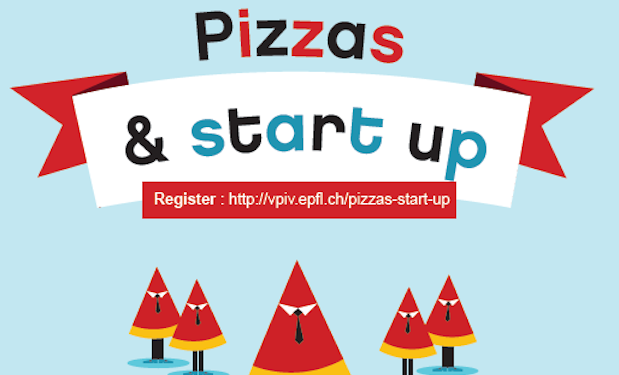 We’ll be joining the next Pizzas & Start-up event at the EPFL Innovation Park in Lausanne. The event will take place at Uranus room in Building D at EPFL Innovation Park in Lausanne. Insolight, Younergy, Rayform and Osmobule will be the four start-ups presenting their work. The presentations will be followed by a networking lunch. If you are interested in joining, be sure to register on the event website.